Here is the next few letters in the sequence. 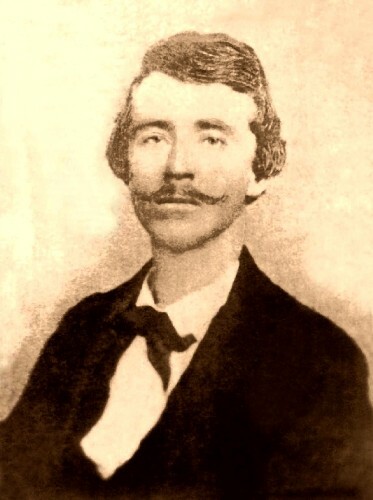 Quantrill was an infamous raider who sacked Lawrence Kansas, killing 150 men and boys. 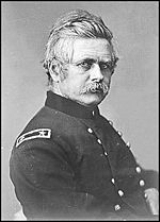 General John Reynolds was one of the best officers the Union Army ever had in their service. 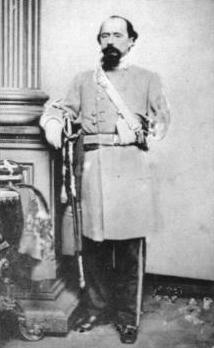 His military career was cut short at the battle of Gettysburg where he was shot and killed. 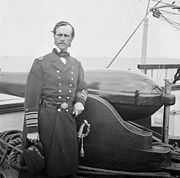 During the Civil there were major advances made in the field of medicine during the Civil War. Especially in the area of amputation and surgery. Newspapers were one of the only ways to recieve news from the front. 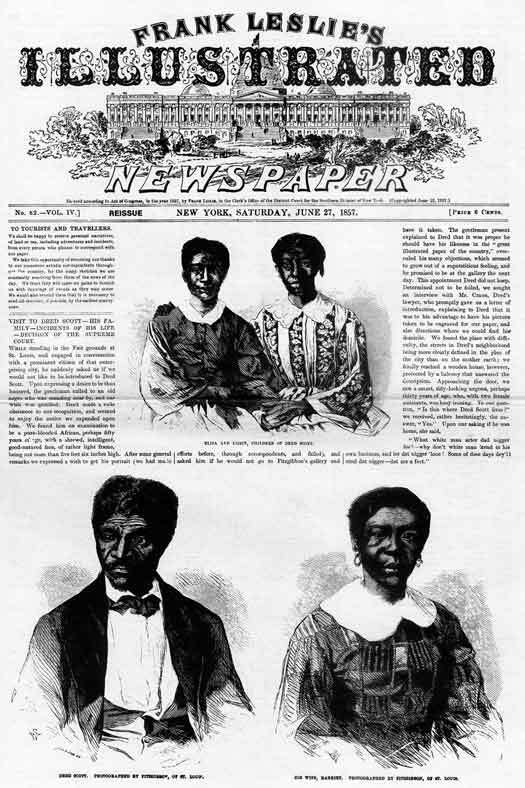 There were many different city,state, and nation wide newspapers from which a person could choose. Many of them were illustrated. 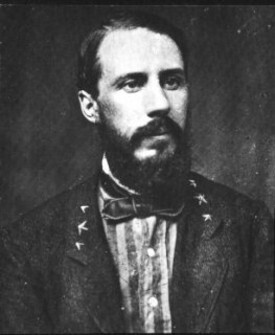 Major General Edward O. Ord was a general in the Union Army. 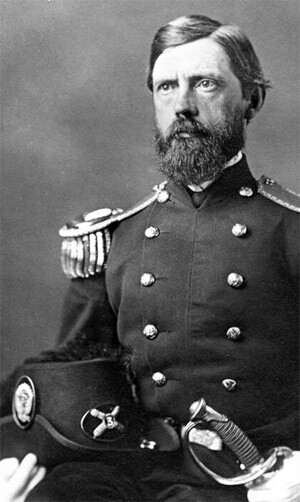 He commanded colored troops at the battle for Fort Fisher and was present at Appomattox for the surrender. 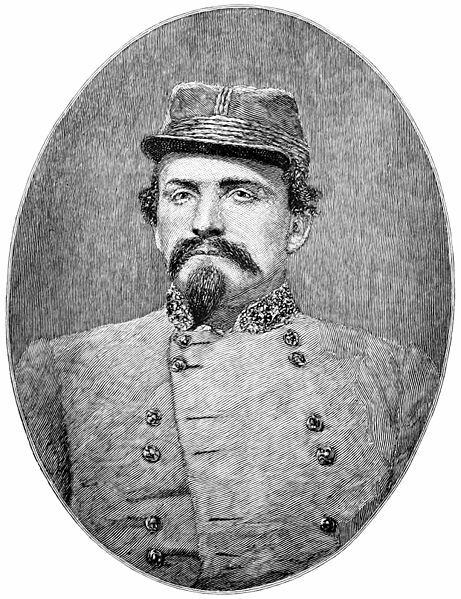 John Hunt Morgan, was a famed Confederate cavalry raider who made many raids into Northern territory. He escaped from the Ohio Penitentiary by digging a tunnel and escaping Hollywood style. Kansas, the sight of many raids and deaths before and during the Civil War. Before the war it was known as “Bleeding Kansas” because of the many partisan raids on the settlers there. The raids were because of the Kansas-Nebraska Act and the issue of whether or not Kansas should be a free or slave state. 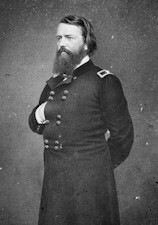 General William Loring ,served in the United States Army befor e the war and served in the Confederate Army during the war. 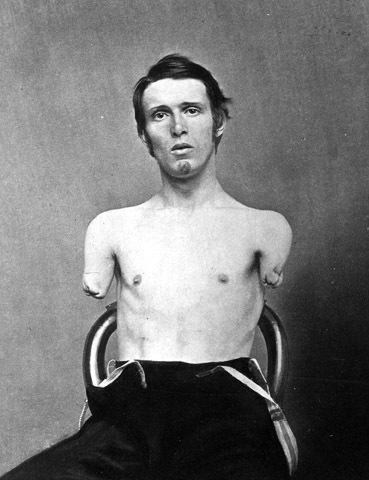 He lost an arm at the battle of Ezra Church. After the war he served in the Egytpian Army and he ran unsucsesfully for a seat in the senate. Abatis is a fortifacation used to block the advance of enemy troops. These bombshelters were used by the women in Vicksburg. This is a Caisson and Limber in it the ammunition for a cannon would be carried.